In a new research note shared today, Kuo argues that Fingerprint On Display, or FOD, technology will grow 500% in 2019 as Android phones continue to adopt the technology, but Kuo says Apple won’t be embedding Touch ID in new iPhones next fall. In-screen Touch ID hasn’t been rumored for the iPhone XS this year, and rumors that Apple was working on the technology last summer have been denied. This is just a prediction, though Kuo is generally recognized as one of the best Apple analysts, including a stretch in 2014 when he accurately anticipated almost the entire slate of products that year. Even if the report is accurate, though, that doesn’t mean Apple will necessarily ditch Touch ID forever. It could wait until the technology progresses enough to introduce in-display Touch ID. In theory, it could also concede that enough users want both technologies to reverse track and re-introduce the old Touch ID sensor in post-iPhone X models, but that is very unlikely to happen. Four days after the last iOS 12 beta for developers, Apple has released an updated build. 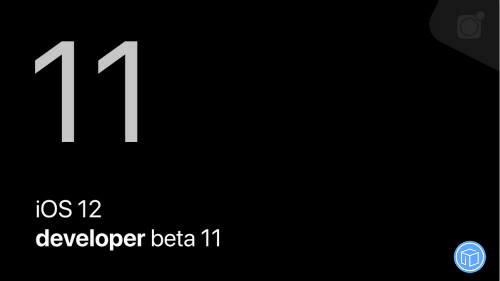 iOS 12 developer beta 11 is now available. Apple announced Shortcuts App in iOS 12 Developer Preview but No-Shortcut App in the iOS 12 Developer Beta in Beta. So you will have to wait till next Beta. iOS 12 best 11 is a tiny update nothing else new in this update, even you should see its issue before updating on your daily driver. Let’s look below. You can hold the “X” button to clear all of the notifications on older devices w/o 3D touch enabled. Small change, but there’s now a separator between the daily/popular App Store content& other/personalized content in the Today tab of the App Store. Unsure if this was in previous betas, but only just noticed after updating to public beta 9.
iPhone Camera Is Not Working? Fixed! Hello. My iPhone 8 camera isn’t working. I was trying to restart my phone but it doesn’t help. What should I do? Any help would be appreciated! For iPhone models that feature optical image stabilization: A metallic case or magnetic lens could interfere with this feature. Try taking a picture without the case or lens, and then compare the quality. To focus on a certain object or person, tap that object or person on the preview screen. You’ll see the screen pulse, or briefly go in and out of focus, as the camera adjusts. In photo mode, try to stay steady when you adjust the focus. If you move too far in any direction, the camera will automatically refocus to the center. In video mode, you can adjust the focus before you begin recording. Force the app to close, then open the Camera app again. Restart your device, then open the Camera app again. If your device has a front and rear camera, try both cameras by tapping. 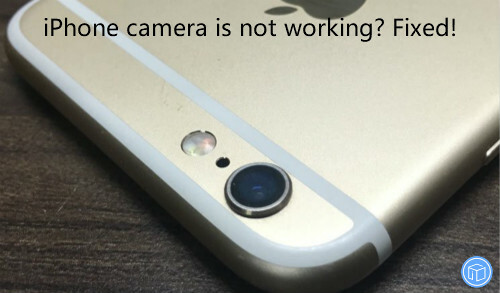 If you see the closed lens or black screen on only one camera, take your device to an Apple Retail Store or Authorized Service Provider for more help. Use Control Center to test the LED flash. Turn the flashlight off and on. If the LED flash doesn’t work as a flashlight, contact Apple Support. If you take extended video with the flash on, or you’re using the device in a very warm environment, you might see a message that says the flash is disabled. The message remains until your device cools down. You should see the Camera app on your Home screen. If it’s not on your Home screen, you can search for it or check your Settings to see if it’s blocked. Apple released an iOS 12 Beta 8 update for developers on August 16, 2018. 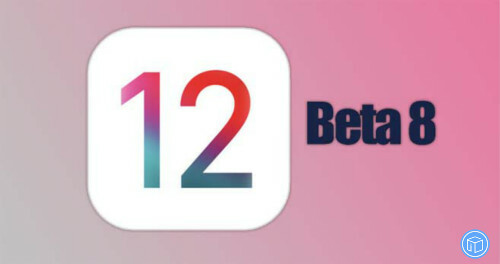 The new iOS 12 Beta 8 update is now available for download by developers. If your iPhone, iPad or iPod Touch runs iOS 11, it will run iOS 12. That’s the short answer, but we also have a more detailed answer right here. Siri gets smarter, but you’ll work harder. At first. Siri Shortcuts are tasks you can create and trigger with a custom command to do things like send a text, play a podcast and get directions to your favorite ice cream shop. Cut down on screen time: New tools in iOS 12 show you how often you pick up your phone, how many notifications you receive, and how much time you spend using various apps. Trust us: It’s scary to see hard numbers for how long you spend on your phone. Better notification management: One of the main reasons we reach for our phones so often is the sheer number of alerts we receive. iOS 12 has new tools to cut back on unnecessary alerts. Create an Animoji of your own: Memoji is a word you’re going to hear a lot this fall. A Memoji is an animated emoji iPhone X users can create and use just like last year’s Animoji characters. Closing apps goes old school: Apple changed the process of force-closing apps on the iPhone X, adding in extra steps. With iOS 12, things are getting back to normal. Minor tweaks to Messages, but a big change to FaceTime: FaceTime was supposed to add group calls for up to 32 people, but Apple decided to remove the feature from iOS 12 for the time being. iOS 12 has a trackpad feature for easier text editing, Correcting typos has never been easier. Taking part in the beta program gives you a chance to use and provide feedback about features before they’re finished, but just keep in mind there are bound to be bugs and issues along the way. 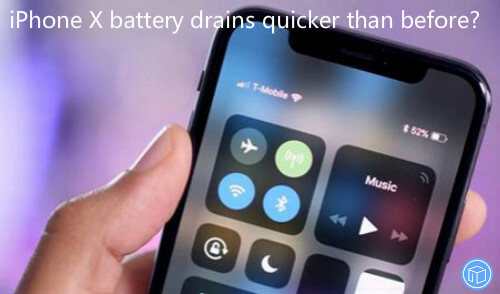 iPhone X Battery Drains Quicker Than Before? Anyone else experiencing battery draining quicker than before? Presumably as a result of the latest update? I contacted Apple on live chat and they checked and said my battery health was at 98% and there was definitely no issue. Anyone know if this battery health maximum capacity detail cover all problems that might be present? Batteries are a complex technology, and a number of variables contribute to battery performance and related iPhone performance. Actually, a battery’s lifespan is related to its “chemical age,” which is more than just the passage of time. It includes different factors, such as the number of charge cycles and how it was cared for. Follow these tips to maximize battery performance and help extend battery lifespan. 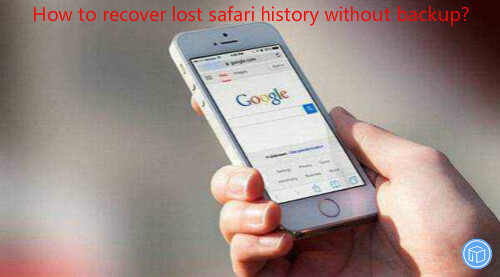 How To Recover Lost Safari History Without Backup? Hi, my safari history disappeared and only shows the last 5 days. Can you recover safari history on the iPad 2 to view after being deleted? Any help is appreciated. Thank you! Maybe some iOS users have had that experience and want to recover lost safari history without backup. Actually, for an easier method, you can use third-party tool directly to restore missing safari history and other data without needing any technique skills. 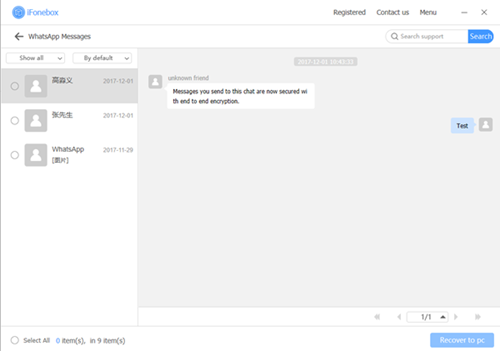 iFonebox is a program specializing in safari history recovery. 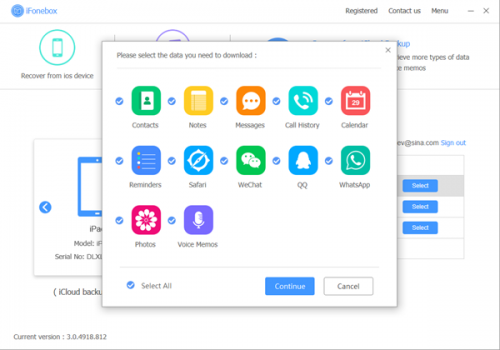 In addition to recovering deleted history on iPhone Safari, it can also retrieve up to 17 kinds of data such as notes, photos, messages/iMessages, call records, photos, videos, voice memos, contacts, events from calendar, WeChat data, WhatsApp data, etc. If you’ve backed your device up to iTunes or iCloud, you may be able to recover it by restoring your iPad from a backup as long as the backup contains the safari history that you are seeking to recover. However, with iFonebox, you’re allowed to extract whatever data from it instead of restoring the whole backup. It is one of the best software available and fully compatible with both Windows and Mac systems. It’s necessary for you to download the suitable version for your computer. Next we will show you the detailed instructions to help you easily get disappeared safari history if you don’t have a backup. It will scan automatically after you click the “Safari History” to begin the process. The duration depends on the amount of your data so it might take your some time, please wait patiently. 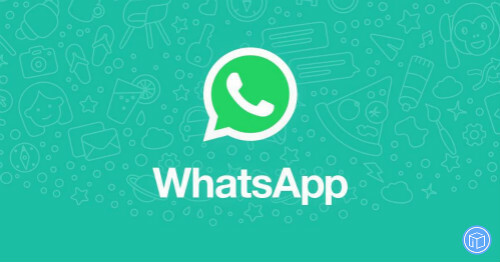 How To Transfer Only WeChat Messages From iPhone To Computer? Hello, I need to reset my iPhone 8. 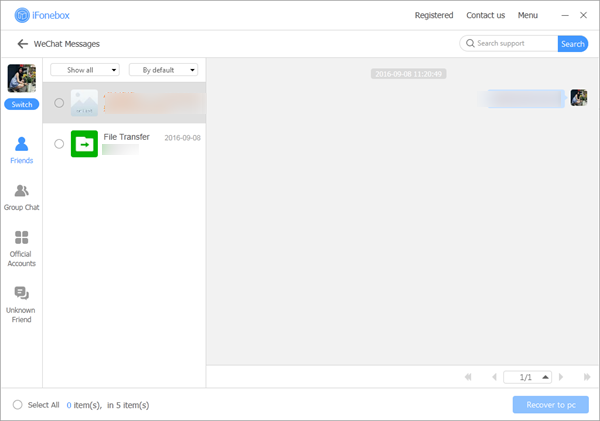 I use WeChat for business and need the chat history to be backed up. I’m not intend to back my phone via iTunes or iCloud because I don’t know how to find them after that. Help please! Thank you in advance! 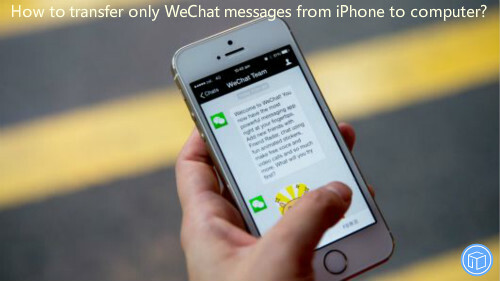 WeChat is getting more and more popularity now for its largely convenient people to share their picture, life event as well chatting with other people anytime anywhere. However, losing WeChat data can be a very common thing and it will drive you crazy. Thus it’s necessary to back up them to keep them safe. 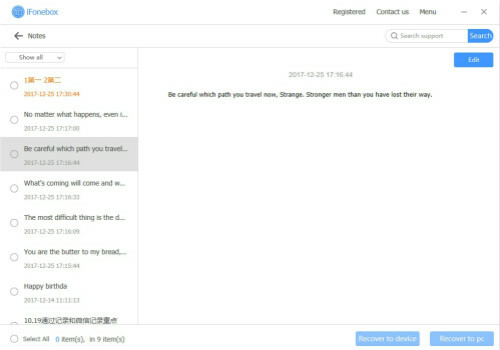 Still searching on the Internet for some tutorial to transfer only WeChat data from iPhone to computer? Stop wasting your time! 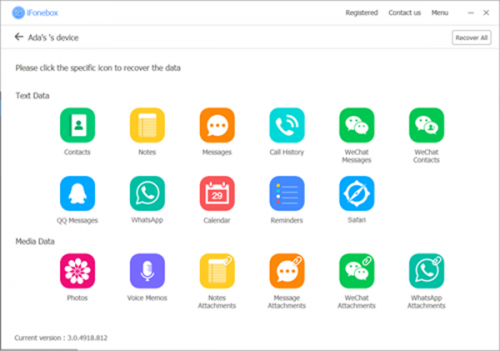 Now with iFonebox, you can easily back up only iPhone WeChat data without backing the whole device up. 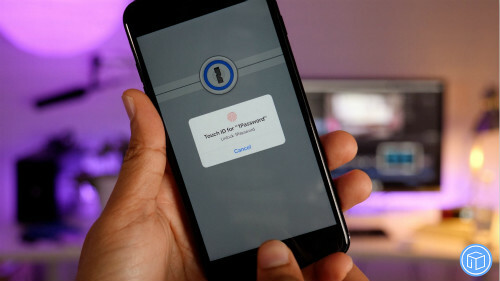 Actually, iFonebox can do far more than that, if you’ve synced your device to iTunes or iCloud before, it’s capable of scanning the backup and extracting whatever data from it without changing any existing data on your device. iFonebox has two available versions: Windows version and Mac version. Please make sure to install the right version for your computer. 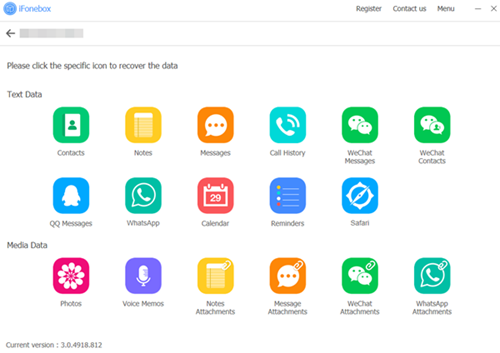 Once you have installed the program, next I will show you how to move WeChat documents from iPhone to computer. After the scan completes, a list of messages will show up on your program interface. 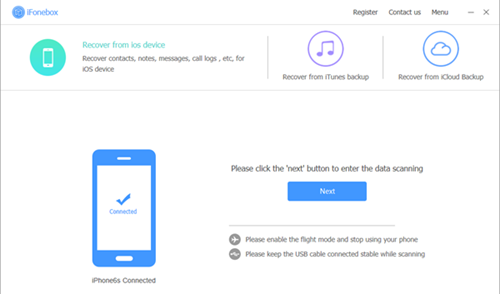 Now you can migrate them, choose the items you want to back up and click the “Recover to pc”. 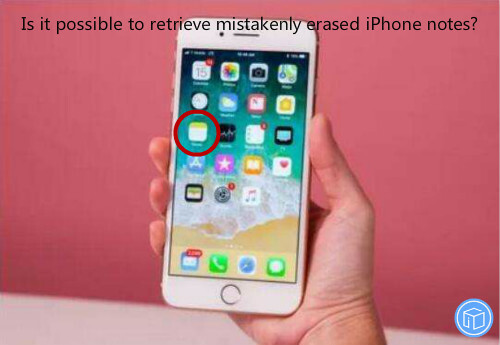 Is It Possible To Retrieve Mistakenly Erased iPhone Notes? Some of my notes app accidentally got deleted, neither are they in my default email account or were they on a restore from iTunes. Is there any way I could somehow retrieve the notes that were on my app? Please advise how to do that. Thanks in advance! iFonebox can do far more than getting suddenly lost iPhone notes back directly from your iPhone/ iPad/ iPod. 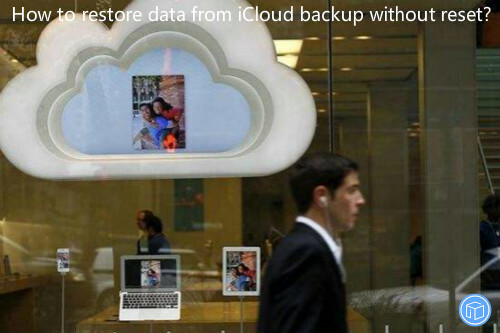 According to the traditional recovery method, with an iCloud/iTunes backup, all you have to do in the event you do lose the notes is restore the backup and you can have your documents back and this requires you to erase all the current data first. 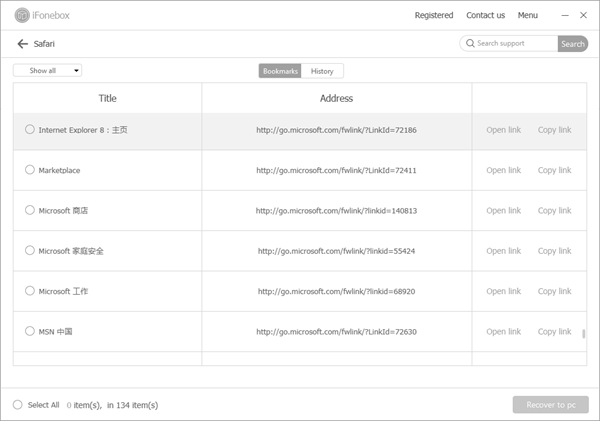 But with iFonebox, it would provide you with an ingenious way to view and extract specific data from the backup without change anything. It has two available versions: Windows version and Mac version. Please make sure to install the right version for your computer. Once you have installed the program, next I will show you how to undelete accidentally deleted notes from iPhone. It will scan automatically after you click the “Notes” to begin the process. The duration depends on the amount of your data so it might take your some time, please wait patiently.